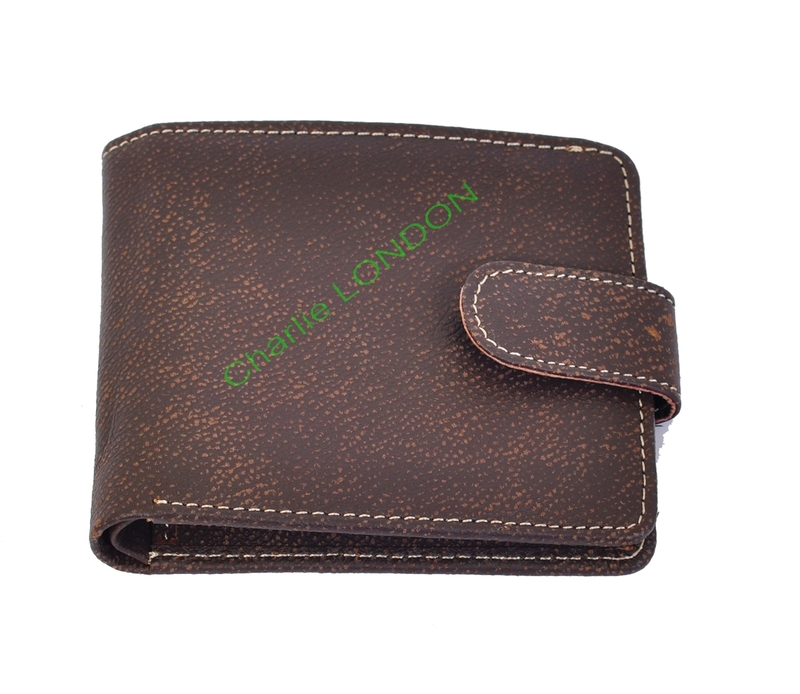 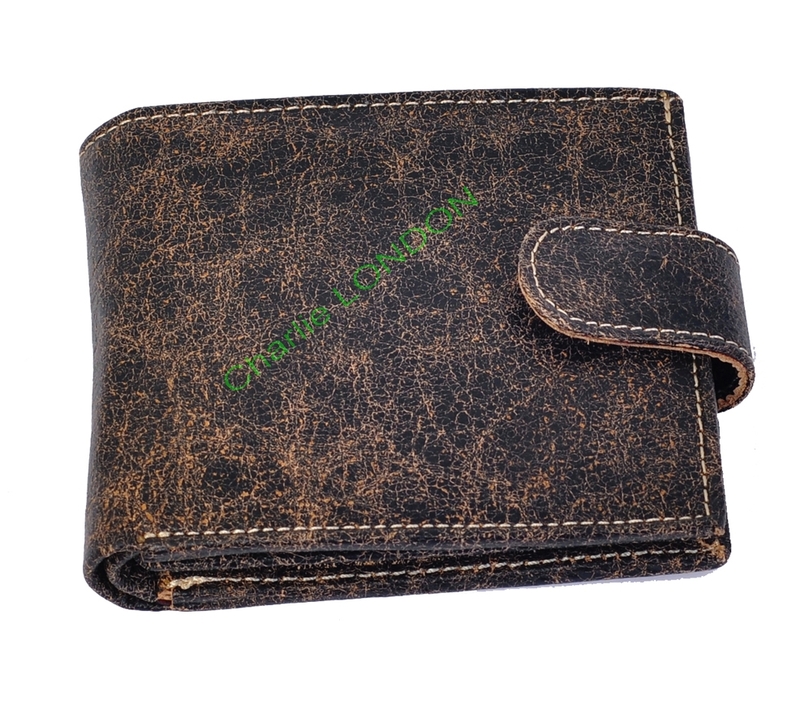 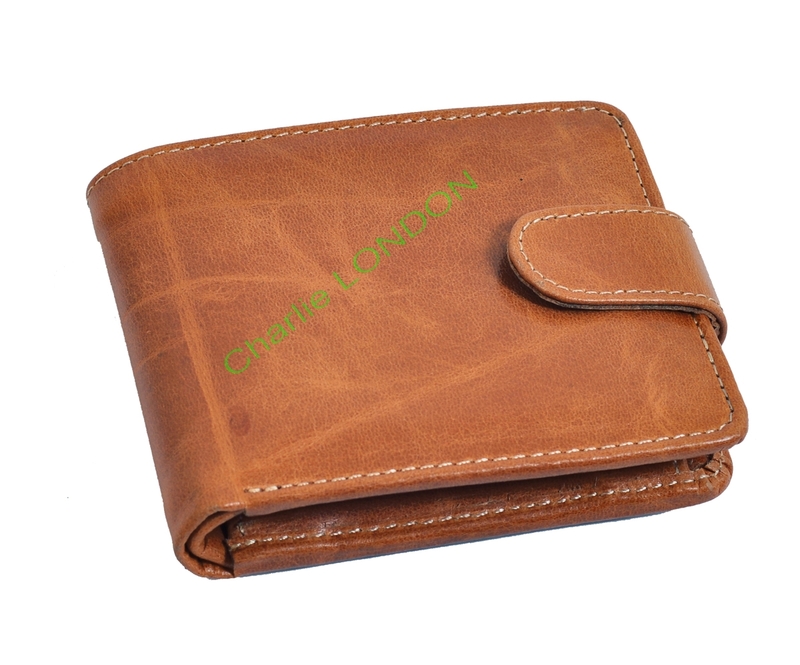 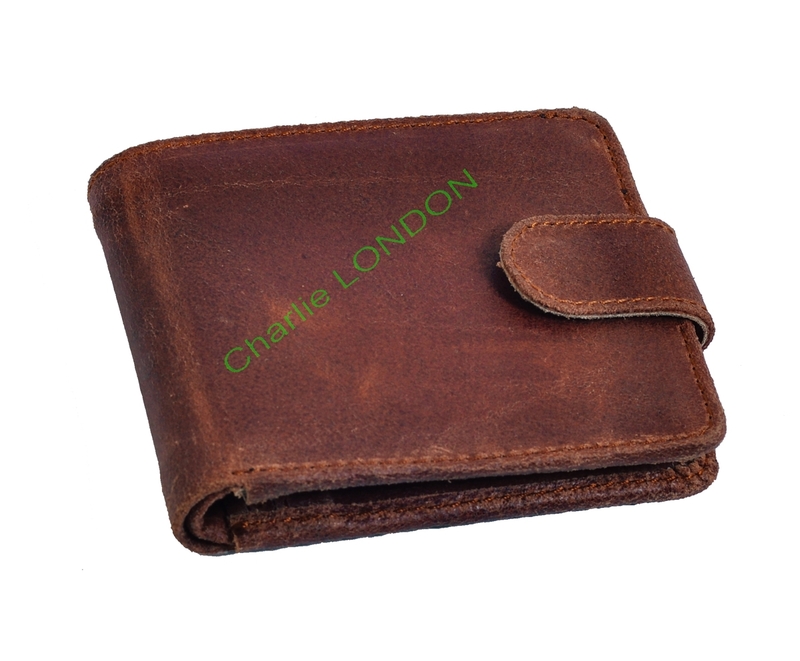 With a timeless slim line design this handy tri-fold leather wallet is perfect for any gent. 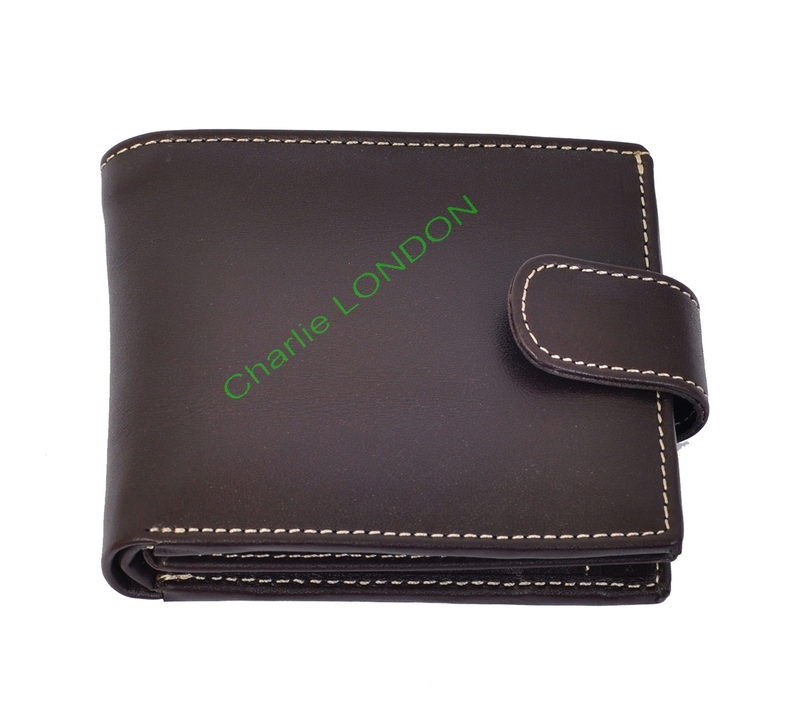 Crafted..
A smart way to store your everyday essentials these lightweight tri-fold leather wallets are ideal f..
Indulge in a bit of luxury with Charlie LONDON'S soft Black tri-fold wallet. 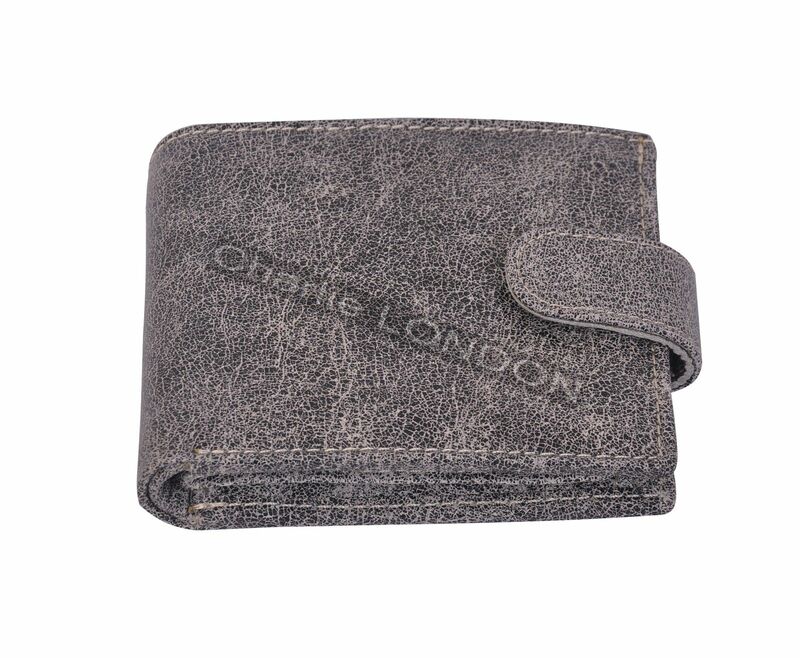 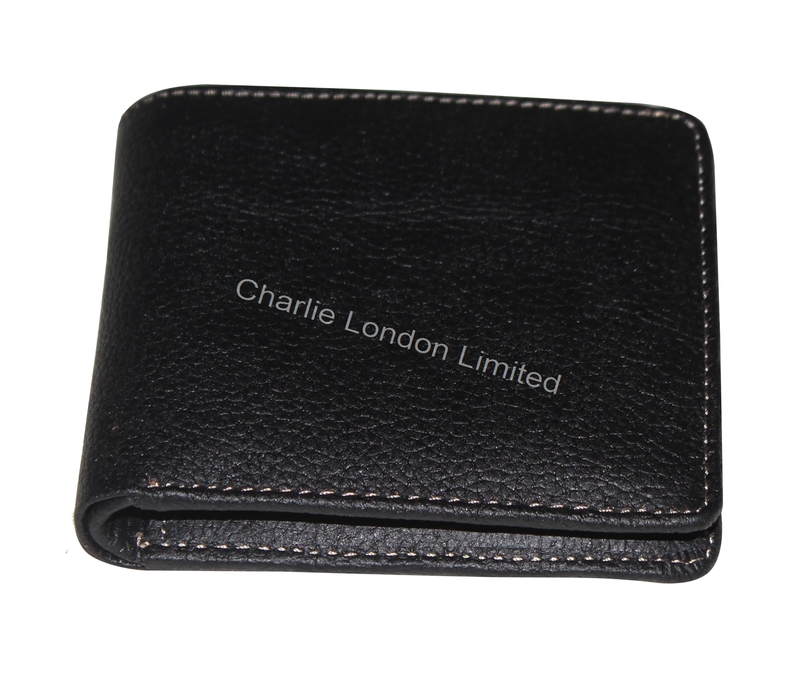 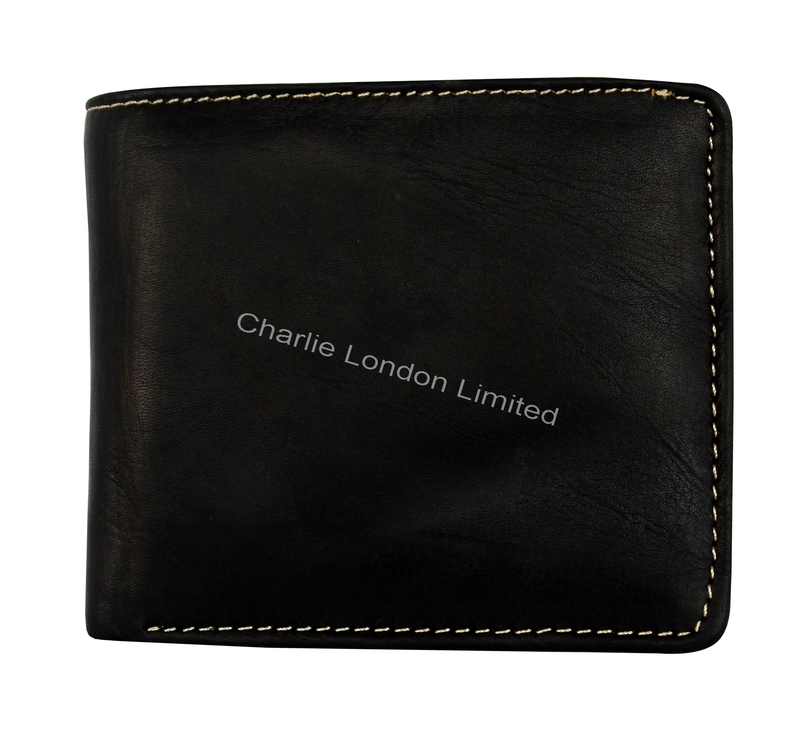 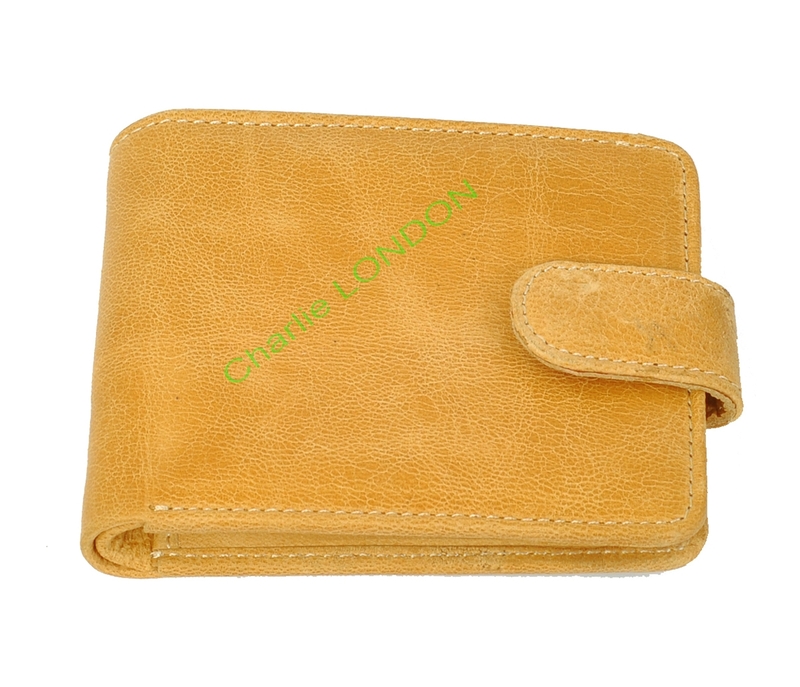 Stitched to perfection ..
Indulge in a bit of luxury with Charlie LONDON'S Black Grain bi-fold wallet. 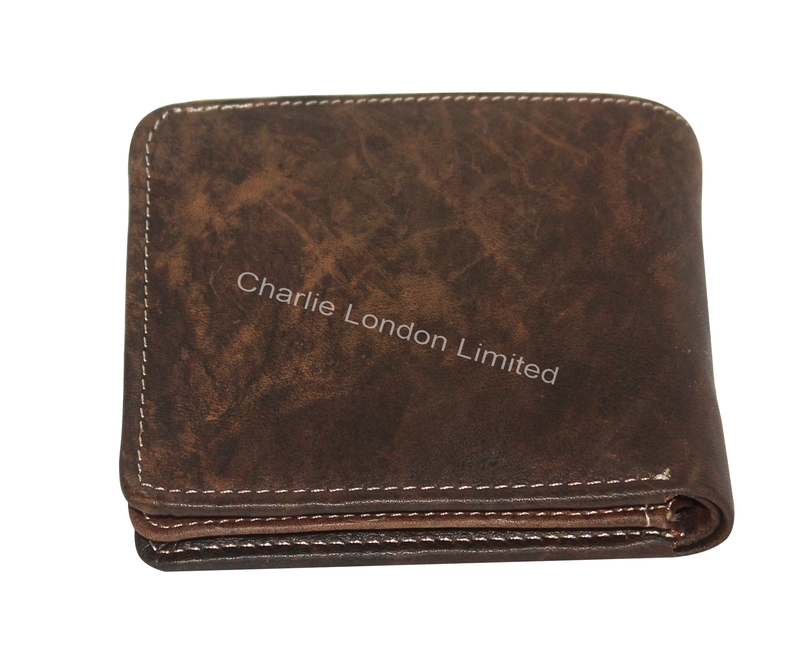 Stitched to perfection ..